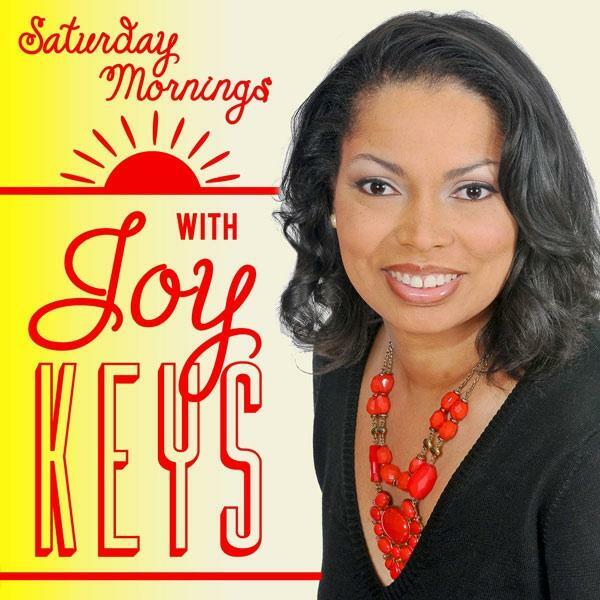 If you liked this show, you should follow Joy Keys LSW. Special Guest: Author Kimberla Lawson Roby chats about her new book Best Friends Forever. she’ll navigate the difficult process of surgery and additional cancer treatment, but comfort and support come in the form of Celine's best friend, Lauren. They've been attached at the hip since they were children, and it is Lauren who's there for Celine in her darkest moments. Of course, Keith may want to come back home, forcing Celine to consider some tough decisions relating to the marriage and otherwise—and for the very first time in her life, she wants to give up. Lauren vows to help her best friend in any way she can, but will it be too late? KimberlaLawson Roby is the author of the bestselling works The Ultimate Betrayal, A Christmas Prayer, The Prodigal Son, A House Divided, The Perfect Marriage, The Reverend’s Wife, Secret Obsession, Love, Honor, and Betray, Be Careful What You Pray For, A Deep Dark Secret, The Best of Everything, Sin No More, One in a Million, Love and Lies, Changing Faces, The Best-Kept Secret, Too Much of a Good Thing, A Taste of Reality, It’s a Thin Line, Casting the First Stone, Here and Now and Behind Closed Doors. She lives with her husband in Illinois.